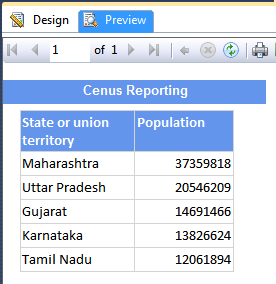 When we export the SSRS report to excel, SSRS export report with its default sheet name e.g Sheet1, Sheet2. Below is the example. When we export the same report into excel. It will export in Sheet1 by default. 3) Now Export the report. You can see the Name of the Page given by you. 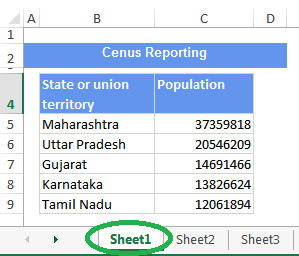 This implementation is helpful when you export multiple sheet(s) report. 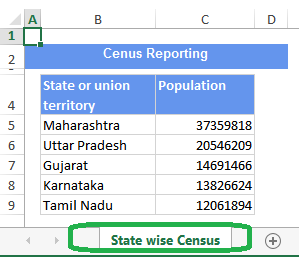 It is helpful in identifying the correct report easily.